My students love this book! 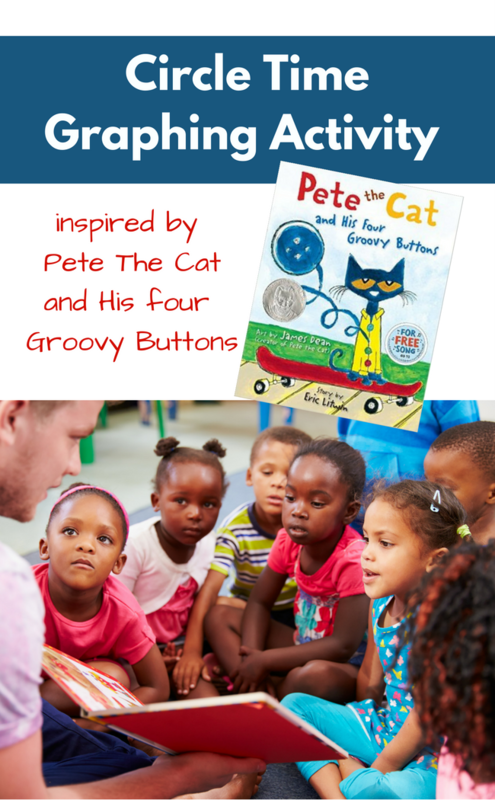 Pete the Cat and His Four Groovy Buttons is the perfect book for those days when nothing is perfect. 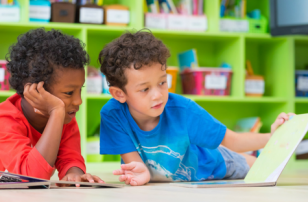 It engages kids that have had a hard time settling into an activity or are in a negative attention loop. It is a go-to book for me on those days when my class is just not working together. That said, this book is not just a kid magnet, it is a great book to launch activities from, and I can’t wait to try this simple graphing activity with my class. Gather your materials. You will need poster paper, some sticky notes like Post-it’s, and either some skill in the art department to make buttons or you can print the ones I have here out for free. Click here to download. You will also need a marker. 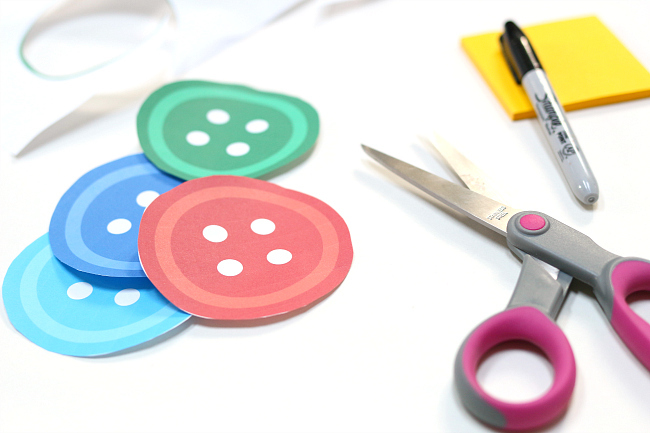 Cut the buttons out and glue at the top of the poster paper. Draw lines to make columns. 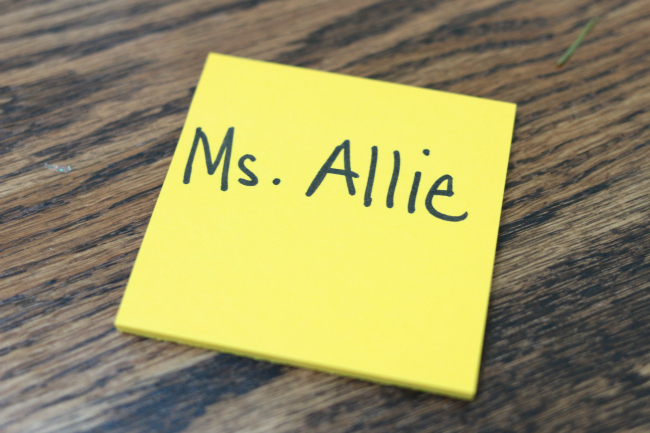 Write the children’s names on the sticky notes. Write one out for yourself too as you will participate as an example. Stick them next to but not on the poster. Keep a pad with you to write down the totals. Do you see the glitter on my kitchen floor? So my life! The things you notice when you edit photos! Pete the Cat and His Four Groovy Buttons by Eric Litwin is a fun bouncy tale of a cat that is chill when things go wrong. He doesn’t get too worked up about anything; he just rolls with the punches. 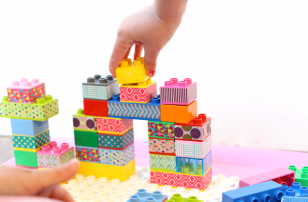 It has a fun math component and children as young as 2 adore it! 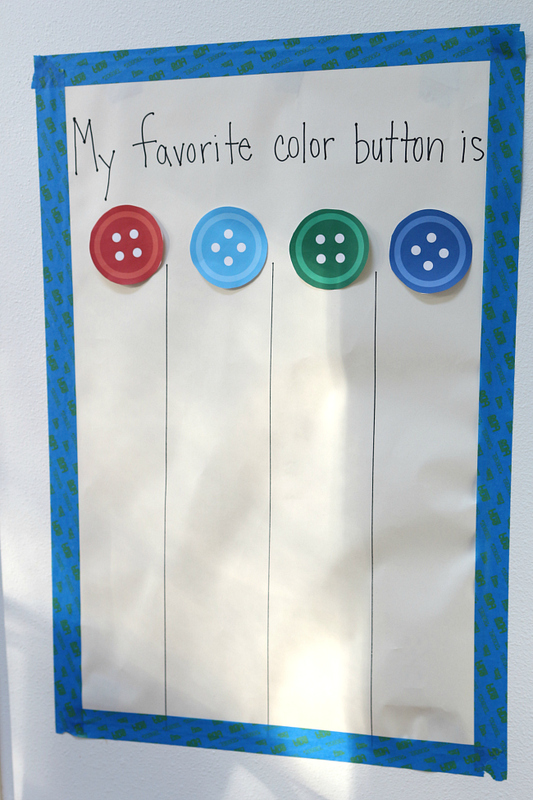 Tell the children that you want to find out which color of Pete’s groovy buttons your class likes the best. Together you will create a graph that will show which color is liked by the most students. Show the children the buttons at the top of the poster and asked them to look at the colors for a minute. Tell them you need them to decide which color they like best. Retrieve the sticky note with your name on it and place it in the column of the button you like the best narrating as you do. ” Of all four of these colors, I think I like light blue the best. 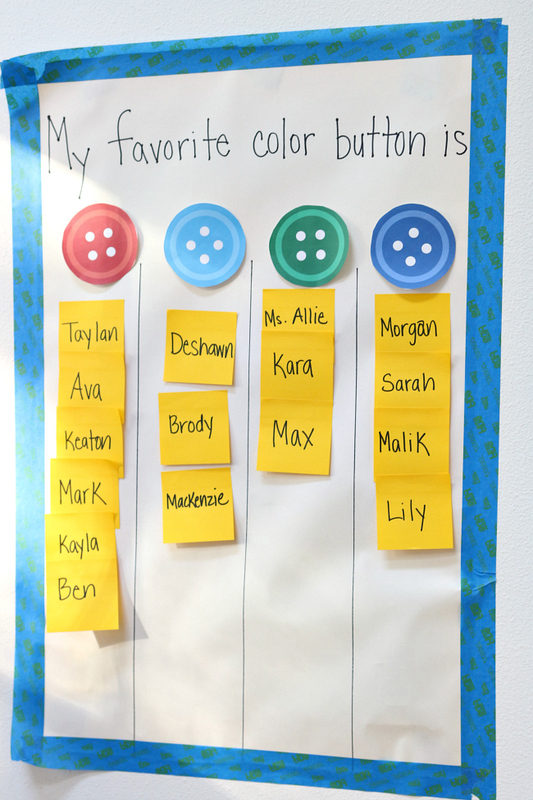 Yes, I will put my sticky note with my name on it in this column to show that I like light blue best.” Using the children’s names doubles down on the educational aspect of this activity. Not only are they learning about graphing and doing some counting, but they will also be working on name recognition for their own and their classmates’ names. 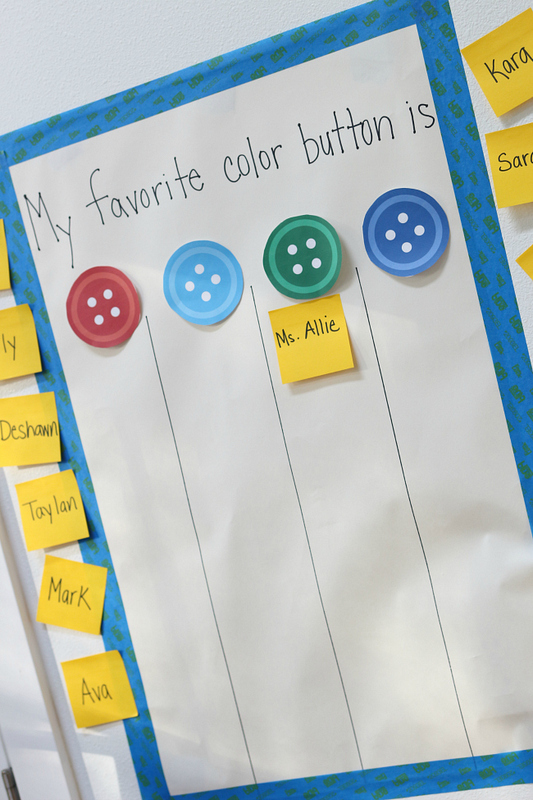 Invite each child to place their name in a column. After everyone has gone as a group count up the results. 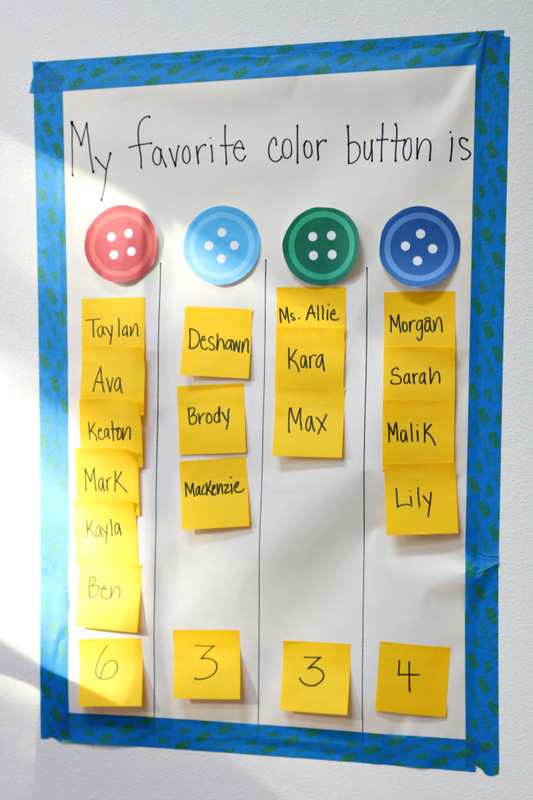 Write the numbers on additional sticky notes and talk briefly about which color is liked by the most and which is liked by the fewest. 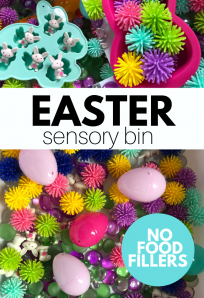 This simple activity is fun to make, and it focuses on fine motor skill development. What many people forget is how beading can naturally spark counting and patterning as well. You can stop at four buttons or just keep going! Gather your materials. You will need buttons and pipe cleaners. 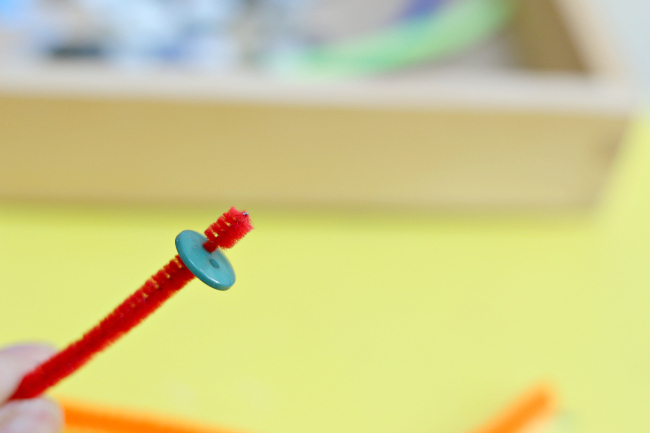 Thread the buttons on the pipe cleaners – that’s it! 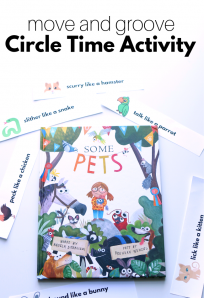 What super fun activity do you like doing with your preschool class with this book? Tell me all about it in comments! 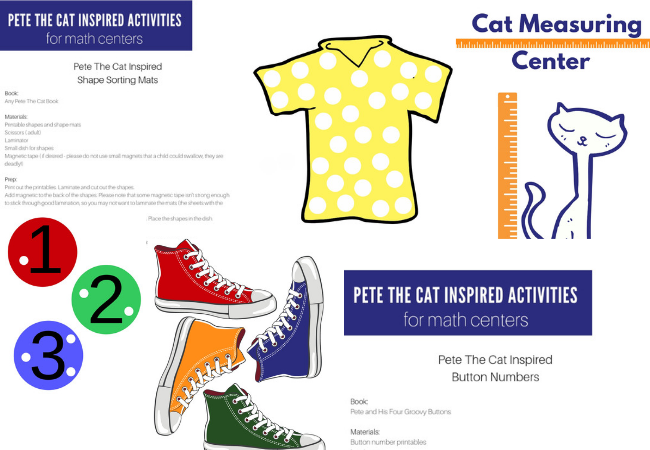 Check out my new printable pack filled with Pete the Cat inspired ideas! Click here for more information! If you like these ideas you will love the ideas I share in my thematic units. 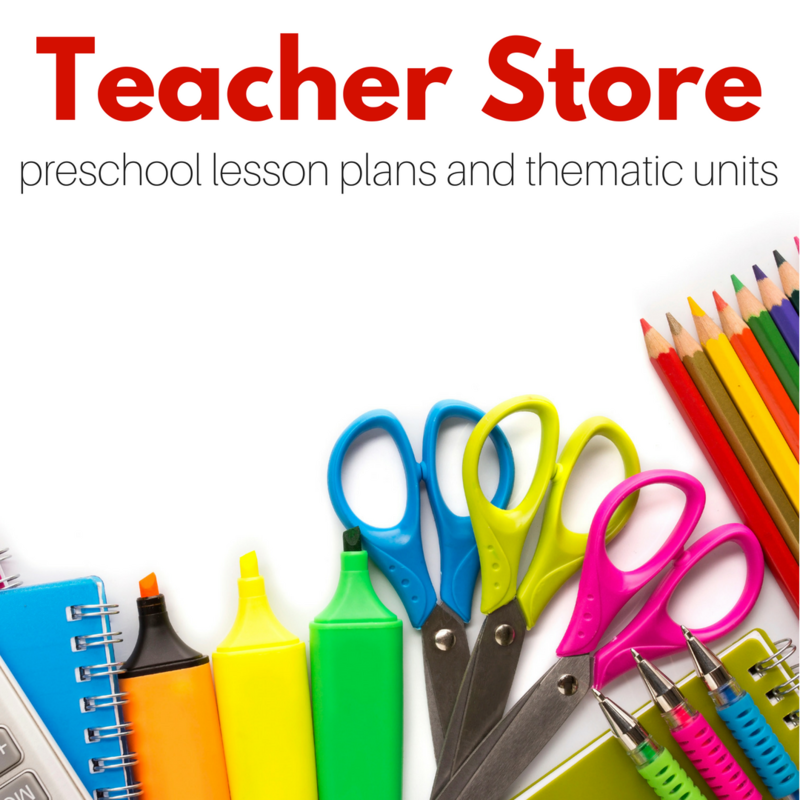 This 45+ page printable units include free choice activities, circle time lessons, and arts & crafts with a fun unifying theme. 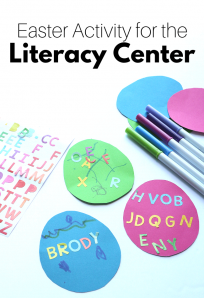 There is math, literacy, and fine motor in each unit and so so much more! 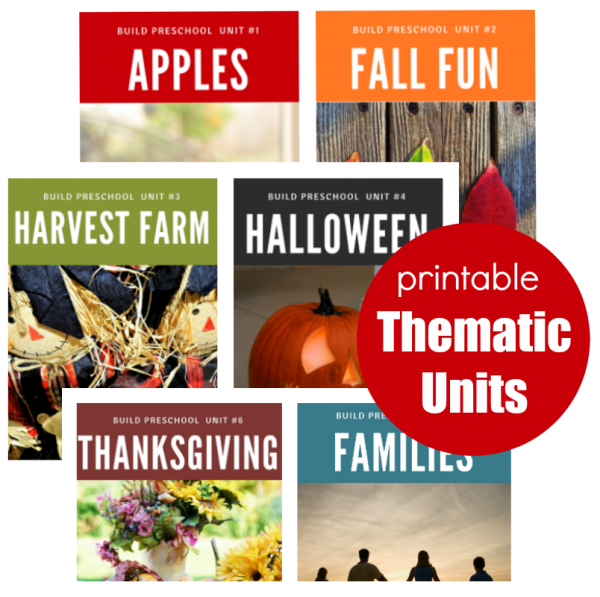 Click here to learn more and how to save 20% on these fantastic resources! 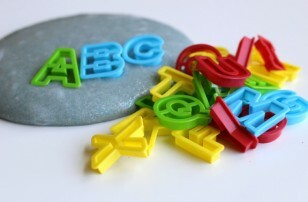 Cant wait to use this idea next week for Back to School icebreaker!